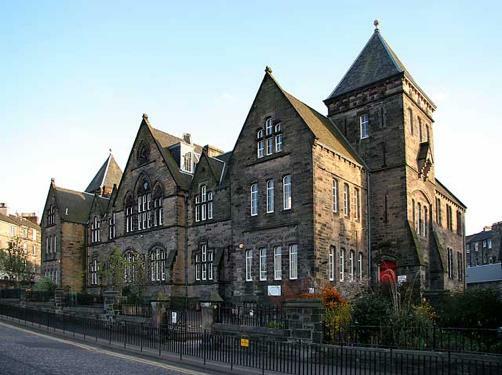 Opening in 1876, Leith Walk Primary School is one of the oldest primary schools in Edinburgh. We are located in a busy city centre location with excellent links to the city centre, Leith, local parks, Holyrood and Calton Hill. Our building is also listed. We currently have over 200 children attending our school over 10 classes. We also have both a morning and an afternoon nursery class, each of which can have a maximum of 60 children, including provision for some eligible 2-year-olds.